Blasphemy is a highly sensitive issue in Pakistan. In an environment of relative impunity, the state’s opportunistic appeasement of extremist groups dedicated to the implementation of the stringent laws encourages their use as a potent tool of persecution and prevents reasoned debate or reform. Introducing the asylum resolution in the US House of Representatives, Congressman Ken Calvert said that Asia Bibi has been persecuted, jailed and threatened for doing nothing more than being a Christian in Pakistan. 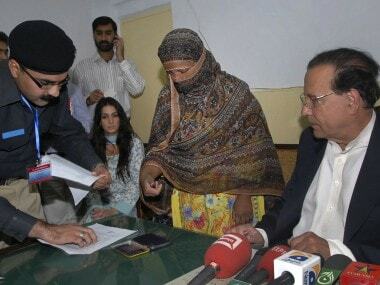 The daughters of Asia Bibi, a Pakistani Christian woman acquitted of blasphemy charges, have been taken to Canada. 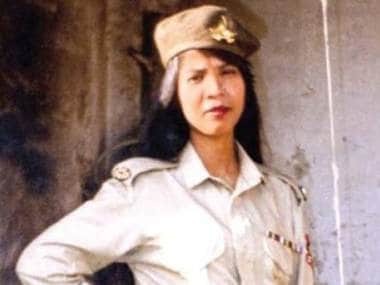 Asia Bibi — a former labourer who was on death row for eight years — remains a prime target in conservative Muslim-majority Pakistan. Senator Rand Paul said that he was worried that Asia Bibi won't survive and he personally took up the matter with president Trump last week.